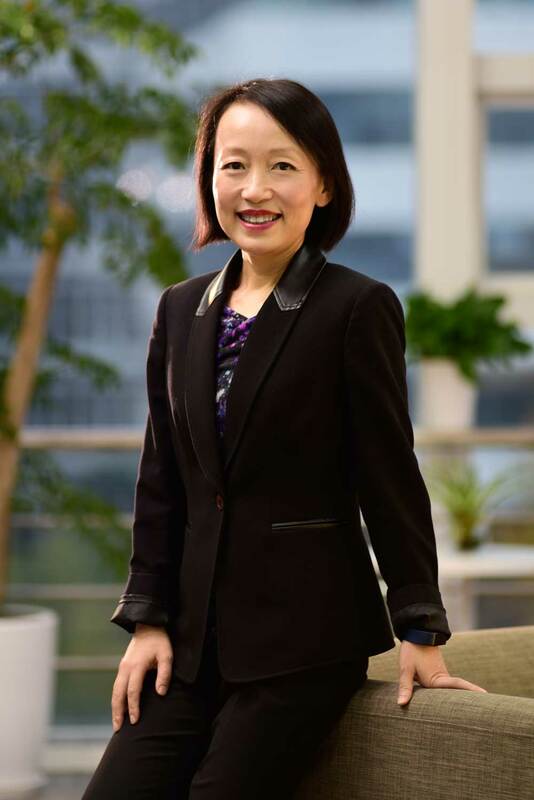 Dr. Stella Xu is Managing Director of Quan Capital, a life sciences venture fund with offices in China & US, and deep expertise in cross-border value creation and global investments. Prior to Quan, Dr. Xu was a core member of the global management team for Roche’s Immunology, Inflammation & Infectious Diseases areas, and VP/Site Head of Roche Innovation Center Shanghai. From 2012-2017, she led the integrated research & early development site of ~200 scientists, successfully delivered a world-class innovative pipeline from Discovery to global Clinical Development in 3 years, and pioneered novel development strategies in China. Prior to her R&D leadership role, Dr. Xu had extensive global business development and licensing experiences across deal types and disease areas. After establishing the Roche Partnering office in Shanghai in 2008, she managed business development activities in APAC (ex-Japan). She also led global due diligence transaction activities and managed key alliances from research collaboration to marketed products in Roche Partnering US for years. Dr. Xu joined Roche from McKinsey US where she led management consulting engagements in diverse healthcare sectors and functional areas from R&D to commercialization. Earlier in her career, Dr. Xu worked in biotech R&D in oncology & inflammation. Dr. Xu received her Ph.D. in Immunology from Northwestern University, and B.S. in Biophysics from Peking University. Dr. Xu currently serves on the Board of Centrexion Therapeutics, Tempest Therapeutics and Nextcure. She was a board member of Armo BioSciences.